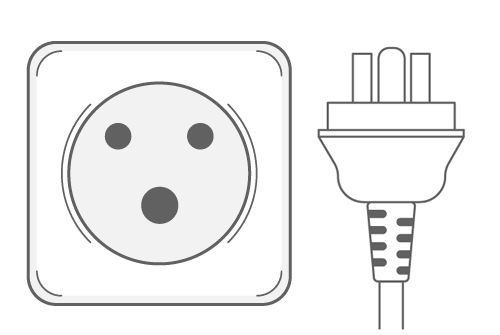 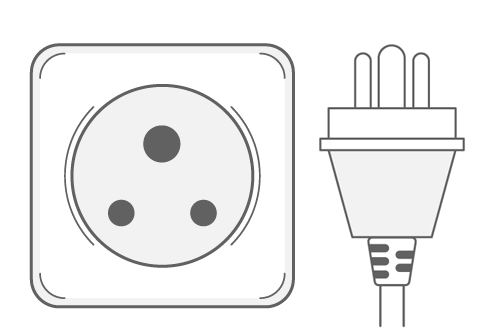 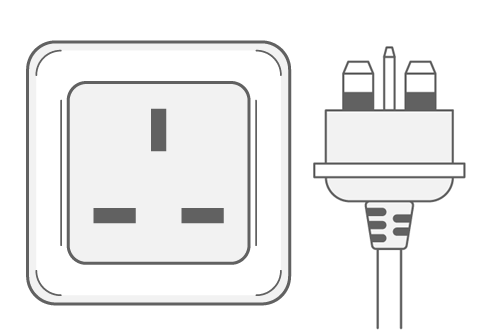 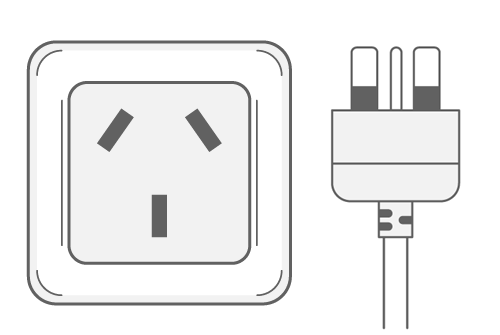 The outlets and plugs used in Bangladesh are A, C, D, G & K. Take a look at the pictures below to see what each plug and socket type looks like. 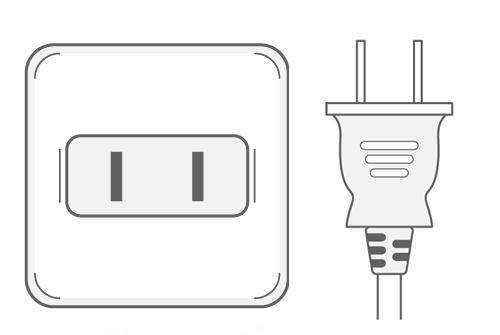 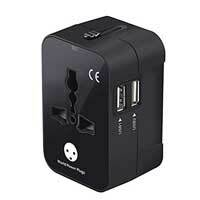 In Bangladesh, outlets of types A, C, D, G & K are in use. 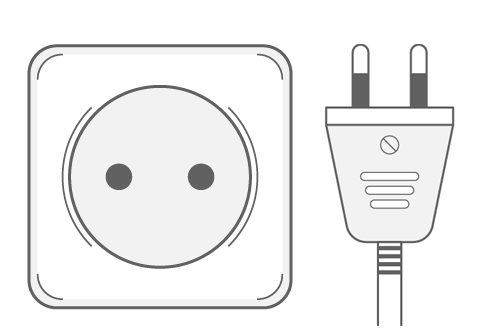 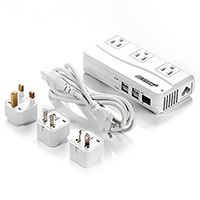 All outlets in Bangladesh provide a standard voltage of 220V with a frequency of 50Hz.